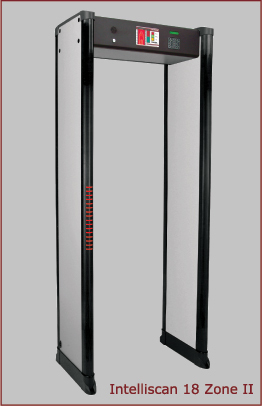 Your Internet Source for Intelliscan Ranger METAL DETECTORS !!! 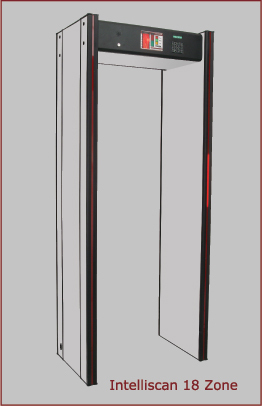 is the Top of the line Walk Trough Metal Detector. 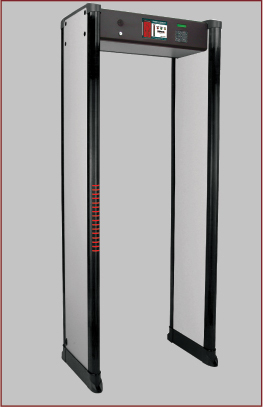 The Intelliscan revolutionized security metal detector screening and continues to set the standard for advanced technology metal detectors. 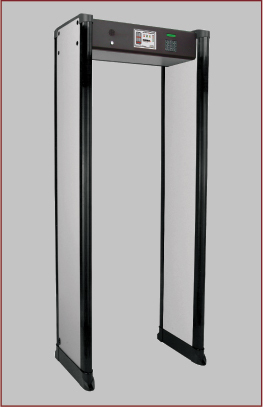 Multi-Zone Security Walk-Through Metal Detector. Unique technology makes 18 zone the world's most advanced Walk -Through Metal Detector. Custom Programmable to be more sensitive on certain types of metals, you may be looking for. Certified by Federal Aviation Administration!